We’ve collated a series of presentation tips to help you with better PowerPoint or Keynote presentations and speeches. 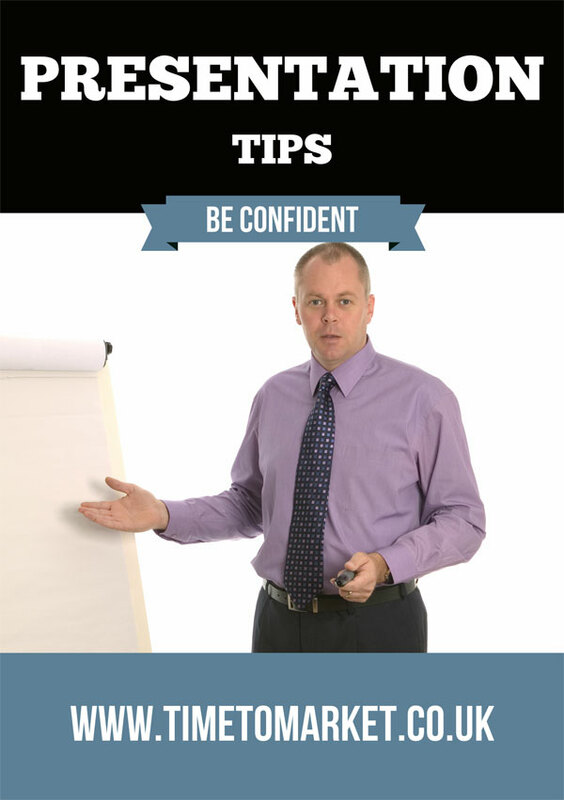 We are really confident you’ll appreciate them, because all the tips feature in our series of presentation training courses. And, of course, you too can benefit from these tips. First, you can read the tips here. Or, second you can receive the tips direct to your email. Or, of course, you can join us on a presentation course. And, when you are ready to improve your presentation skills, then please don’t hesitate to get in touch. Telling it Straight is a monthly newsletter that provides top tips and presentation skills advice. With useful pointers for better presentations, this is a must read for serious presenters wanting presentation skills help. 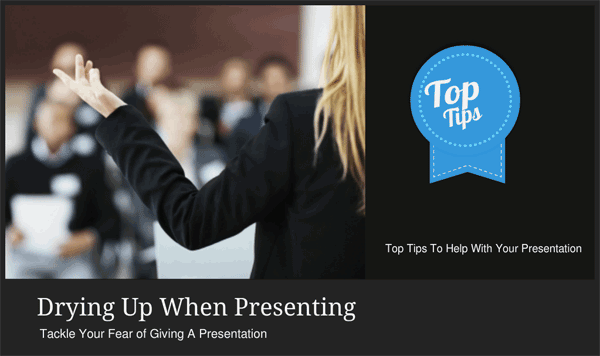 You too can receive the presentation tips newsletter. Just fill in your email address details to receive regular presentation skills tips. Presentation audience engagement is key to your presentation success. So these three successful tips will transform the most humdrum management presentation. Here are the presenters best secrets that go some way to explain the secrets of good presenters. 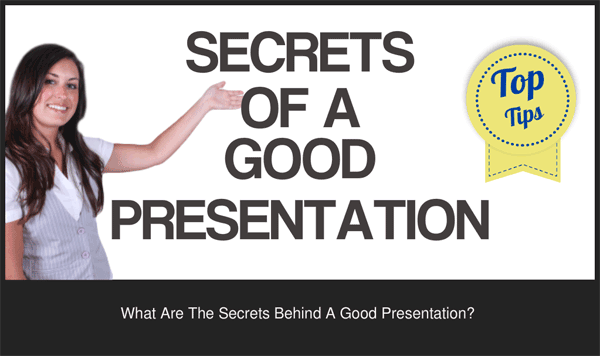 So What Is The Secret To A Great Presentation? 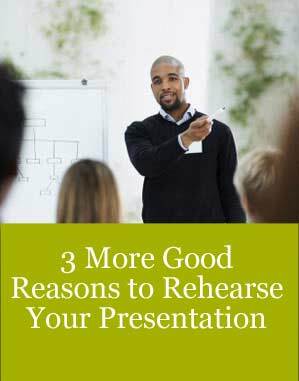 And here are 3 good reasons why you should aim to rehearse your presentation the next time you have to give a presentation. Here are 10 top tips for when you next have to give an interview presentation at a job or promotion interview. 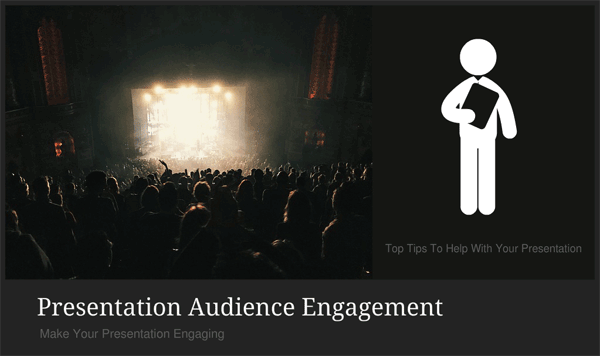 So here are three top tips for how you can engage more fully with your presentation audience. 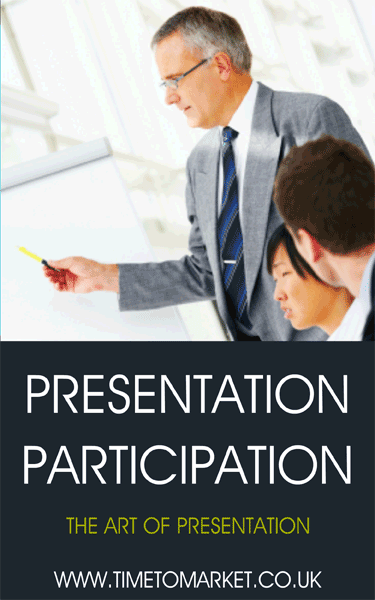 Aim to achieve some presentation participation. 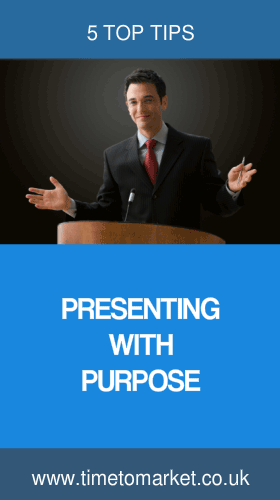 A useful presentation skills suggestion ensures that you are presenting with purpose when you give your next presentation. Here are eight presentation ideas to help boost your memory before your next conference speech. Stop yourself drying up when presenting. 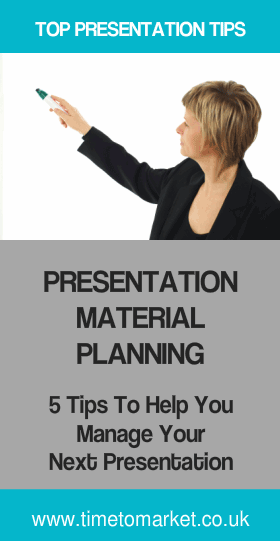 Here are some simple tips for presentation material planning for your next presenting opportunity. 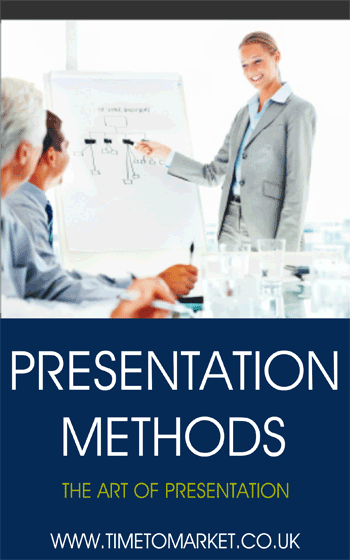 Choose from the range of presentation methods for your next presentation opportunity. It’s a real challenge for a presenter. Is there a secret to giving a good presentation? Here are some presentation skills tips…and, finally, the answer to the question. 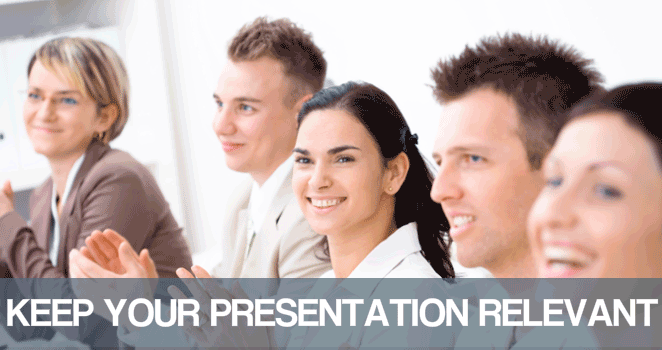 This presentation suggestion gives you some more good reasons to rehearse your presentations. This presentation idea gives you 3 ideas on how to keep your presentation relevant. Presentation Skills Tip: What’s An Ideal Length For A Presentation? 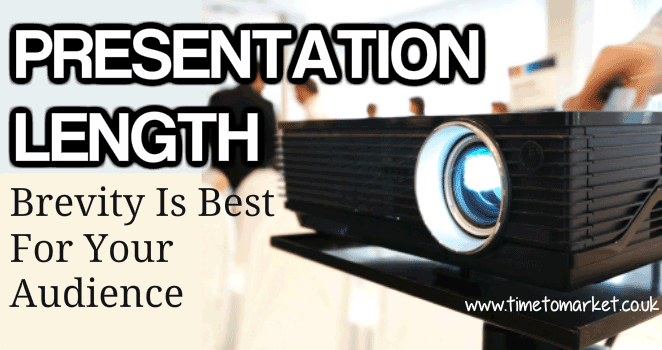 All the benefits of brief and to the point presentations with the right presentation length for your audience. A short duration rather than an endurance.